E3 hadn’t started yet as I am typing this June 9, 2017 and there has been a lot of big gaming news out. 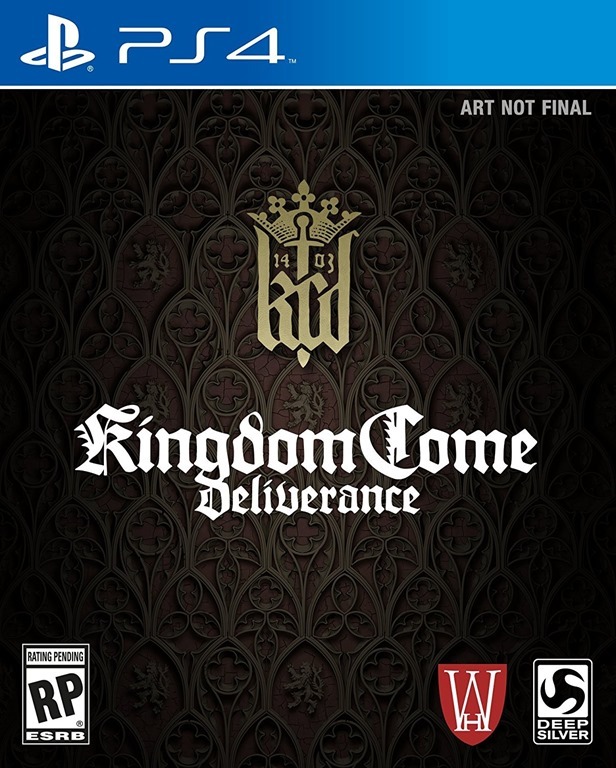 Back in 2014 first heard about the game Kingdom Come: Deliverance. It is an open world RPG set in medieval times. Sure this has been done lots of times. What makes this one standout is it will be more realistic. There will be not magic, monster and all that goes along with that kind of thing. Think this is refreshing and interesting. At last years E3 (2016) showed off some of the game. Which looked awesome. The reason I am talking about this again is because there is some great news to share. They put out a story trailer. Which you can see > here or below. The bigger news is a release date. Which is February 13, 2018. There are a lot of great comes coming out around that time. This one will be on my list. Pretty sure there will be more info as E3 starts.